Oct 3, 2018 | Articles, S.A.D.D. 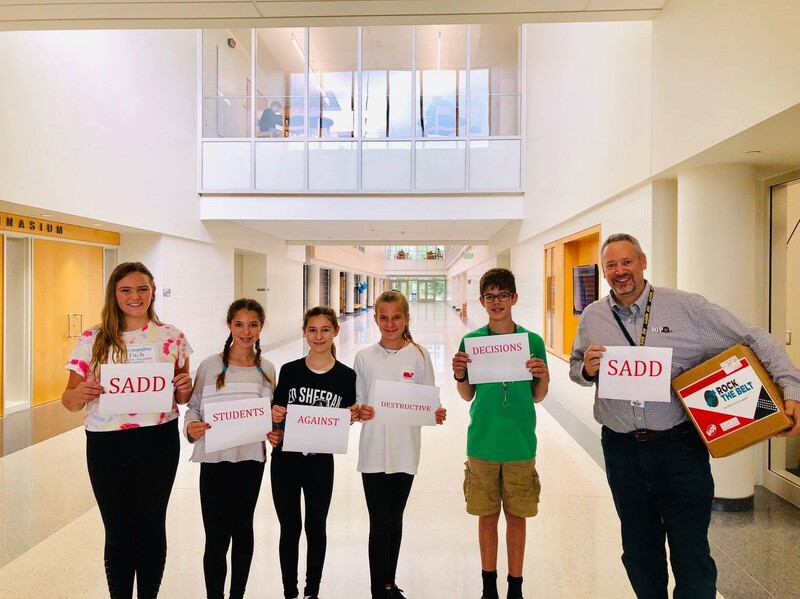 For many years, the Council Rock Coalition for Healthy Youth (CRCHY) has partnered with NMS students and staff to implement prevention activities to reduce substance abuse amongst our youth and in our communities. CRCHY utilizes funding from the federal Drug-Free Communities Support Grant. 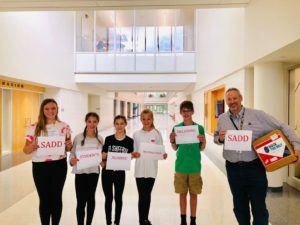 Secondary school students participate in national prevention campaigns that focus on the dangers of underage drinking, marijuana use, vaping/electronic cigarettes, and prescription drug abuse and misuse. Students use peer-to-peer messaging such as bulletin boards, announcements, contests, and other activities to dispel misconceptions and provide the facts. 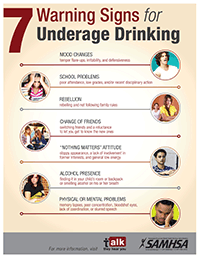 The goal is to increase the perception of harm to help students make better decisions around substance use. 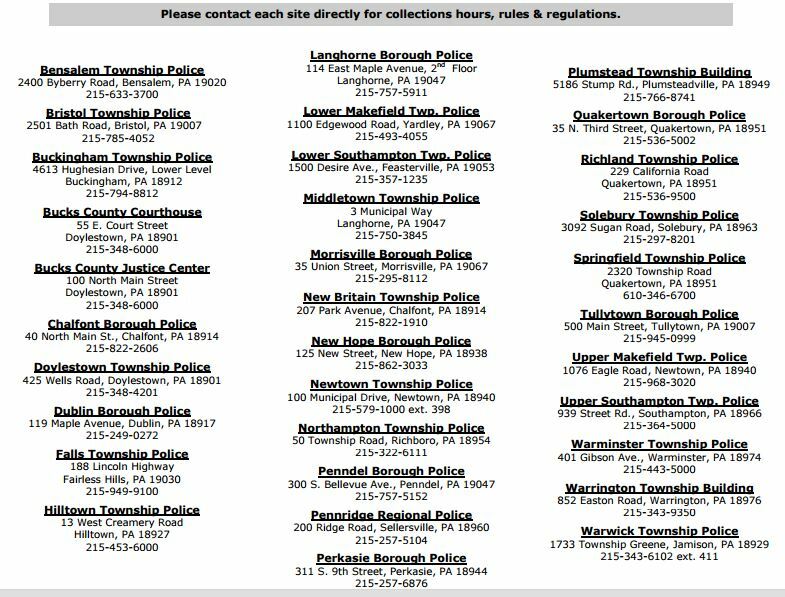 National initiatives include the Great American Smokeout, National Impaired Driving Prevention Month, Alcohol Awareness Month, National Drug Facts Week and National Prevention Week. Also, students learn leadership skills and how to advocate for changes in their communities to improve the health and safety of local residents. Previous efforts include advocating for smoke-free playing fields, educating representatives on the dangers of increasing alcohol outlets, presenting the youth perspective on marijuana dispensaries in their communities, and promoting the safe disposal of medications. CRCHY wishes NMS the best of luck and looks forward to another successful year working with the youth to reduce substance abuse. To become involved or to learn more about the coalition visit www.CRCHY.org.